Lovely stay and breakfast in Zoutelande ! 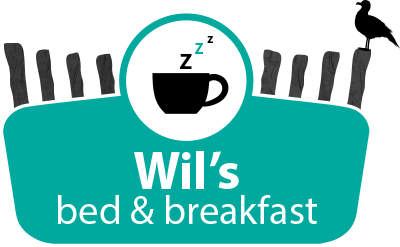 Wil’s B&B started in July 2016. 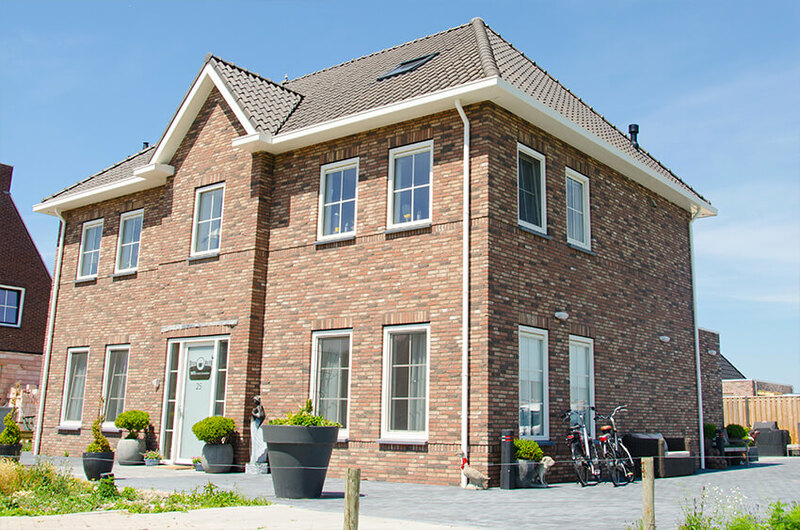 It’s located at the shore of the ‘Zeeuwse eiland Walcheren’, on the outskirts of the village Zoutelande. 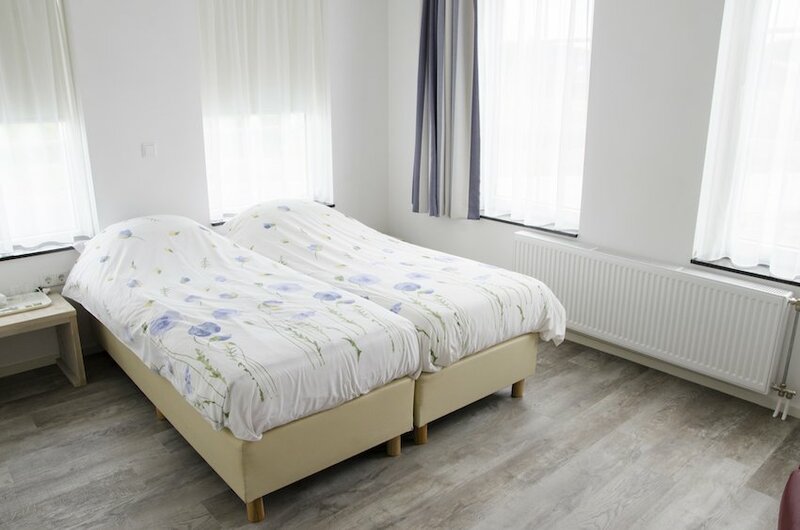 The B&B has a quiet rural location, at a five minute walk from the beach and the dunes. Will’s B&B has five guestrooms. Every room has his own seating, both in the room and outside. In the yard there is a shared seating for guest who like to seek each other’s company. 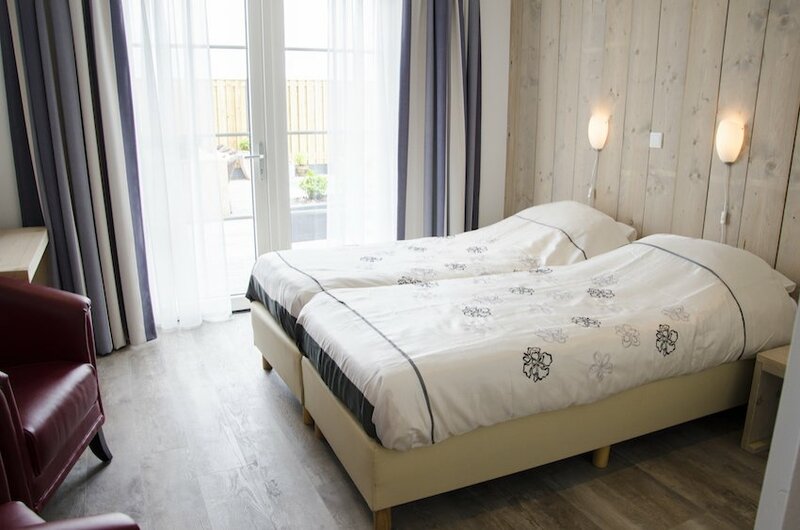 The B&B has a cozy breakfast room on the first floor, with a view on the dunes and the beautiful landscape of Walcheren. 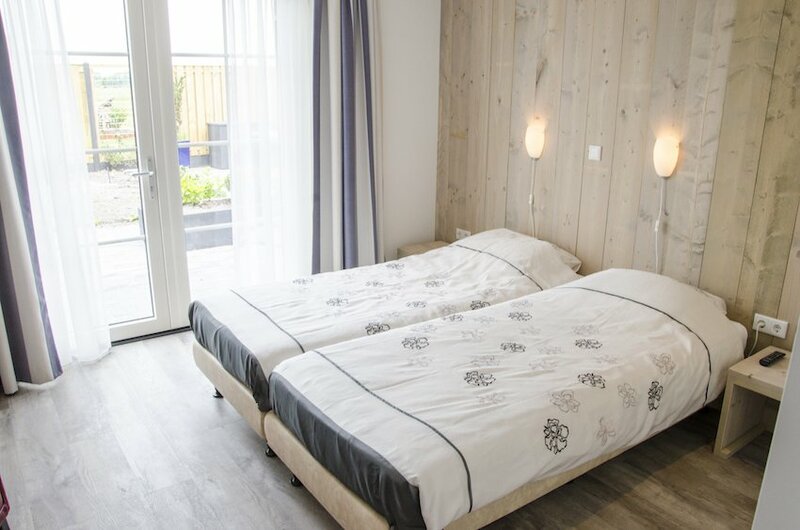 The names of the rooms derive from names of sandbanks along the coast of Zeeland. Every morning buffet breakfast is served in the breakfast room. If our guests like to have breakfast in their own room, room service is possible. After breakfast, the breakfast room serves as a joint room for guest to have a cup of coffee or tea, play a game or read a book. Every day there are three different (rural) newspapers. Wil’s B&B is a typical B&B that offers guests more than just a stay overnight and a breakfast. 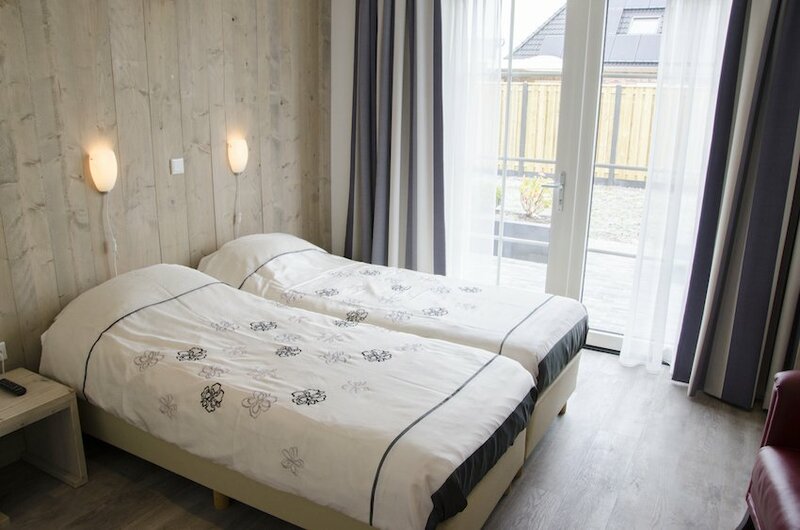 All the rooms are equipped with free WiFi. The B&B has his own parking lot.